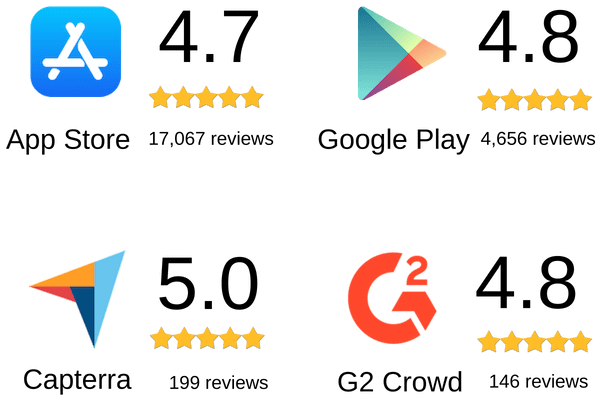 Provide the best experience to your attendees with the award-winning event app! Enable them to participate and interact more actively, and build two times more connections. Up-to-date event information, personalized agenda, live polls, messages and exciting photos are all at their fingertips. 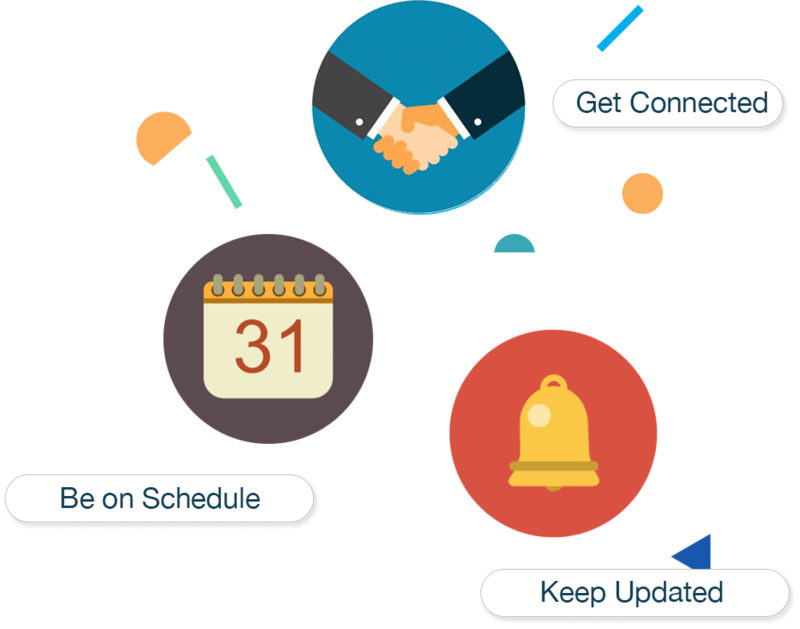 Complete tedious event management tasks with a few clicks and focus on more important things! 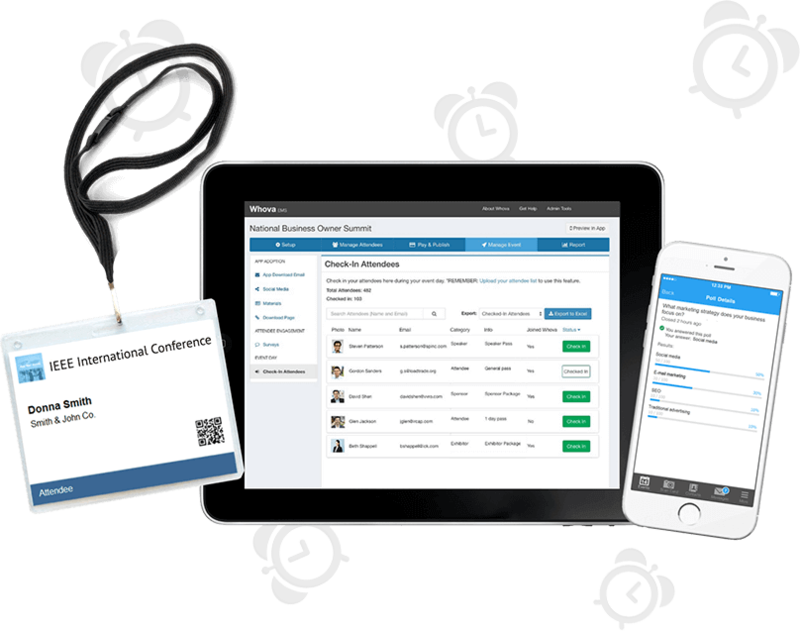 Save your time with our popular event management software such as agenda center, speaker hub, name badge generation, check-in, announcements, and more. 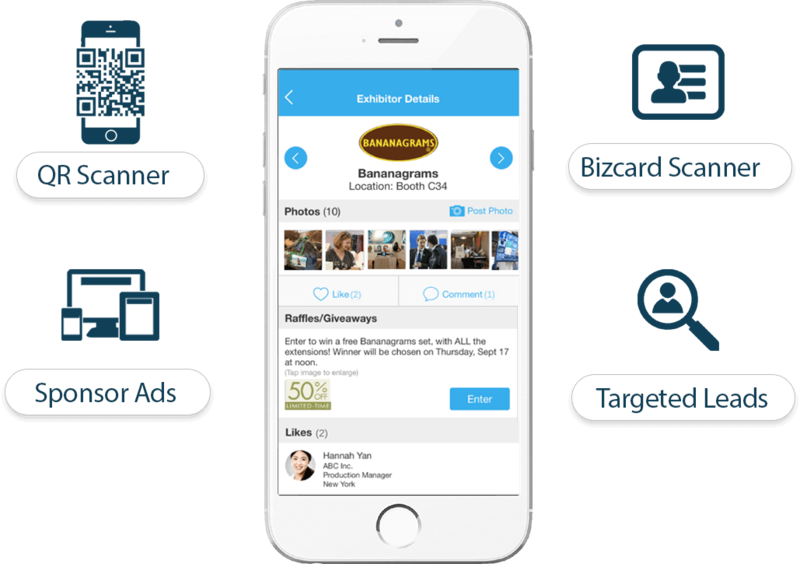 Showcase your sponsors and exhibitors with various opportunities embedded into Whova’s event app and live slideshow. Equip them with powerful lead generation tools such as business card scanning, promotional opportunities, QR code scanning and much more. What is Unique about Whova Event Management? 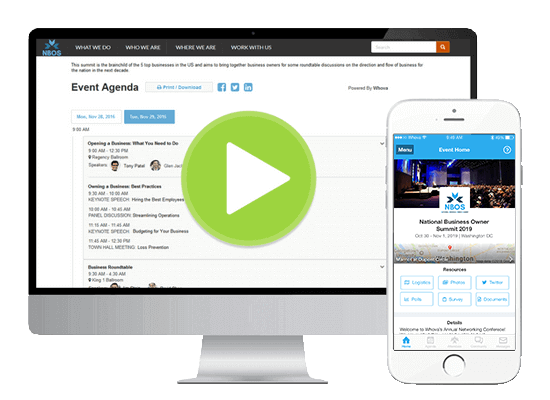 Impress your attendees, sponsors, and management team with cutting-edge technology.